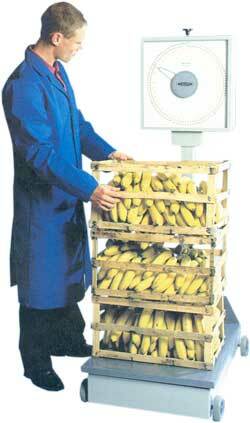 Scales from Weylux™ to suit every weighing need in the industry. They are built to a consistently high standard and platform models can be government stamped for trade use. 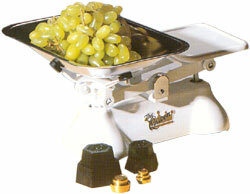 The Queen scales, as seen on T.V. 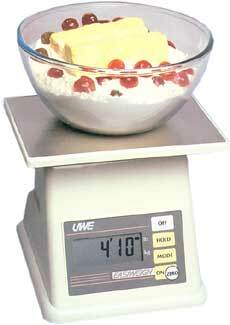 offer the perfect catering/kithen balance with either metric or imperial weights. Strong easy to clean case. Flat platter or removeable dished pan.